These buttons are the cutest ever! 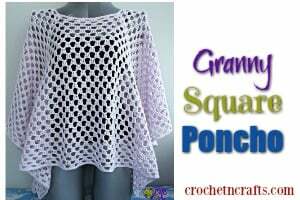 Crochet them for baby clothes, or for anything else that might need a closure. 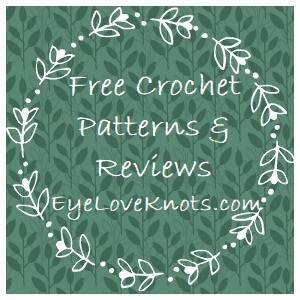 The great thing about these buttons is that you can crochet them to any size that you want. 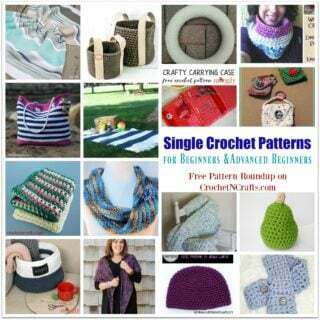 And all you need is a small amount of worsted weight yarn and a crochet hook. 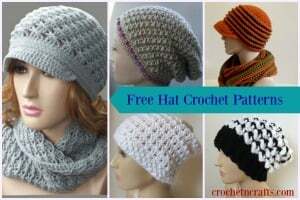 If you enjoyed this free crochet pattern you might also enjoy more designs by Hectanooga or Craftbits.com.